© Karen Bullock. All rights reserved. 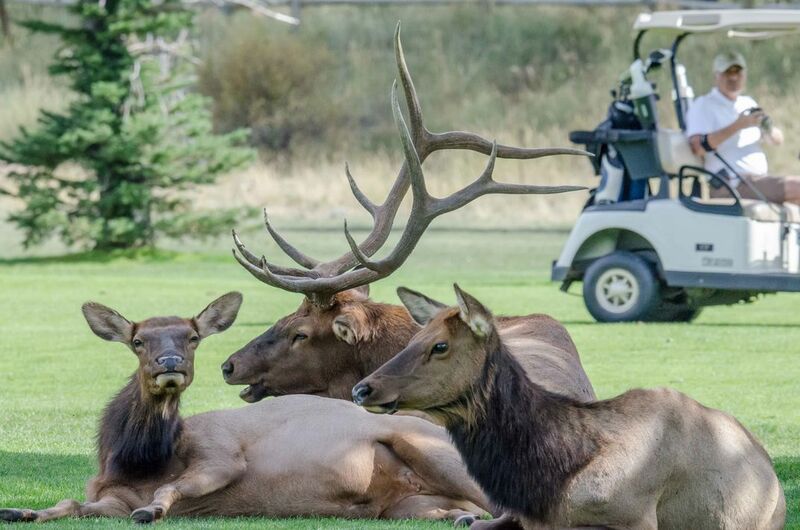 Elk relax in the sun at a golf course in Estes Park, Colorado. Elk and other wildlife are protected here and have the right of way even on the golf course. Date Uploaded: Sept. 15, 2016, 4:38 p.m.